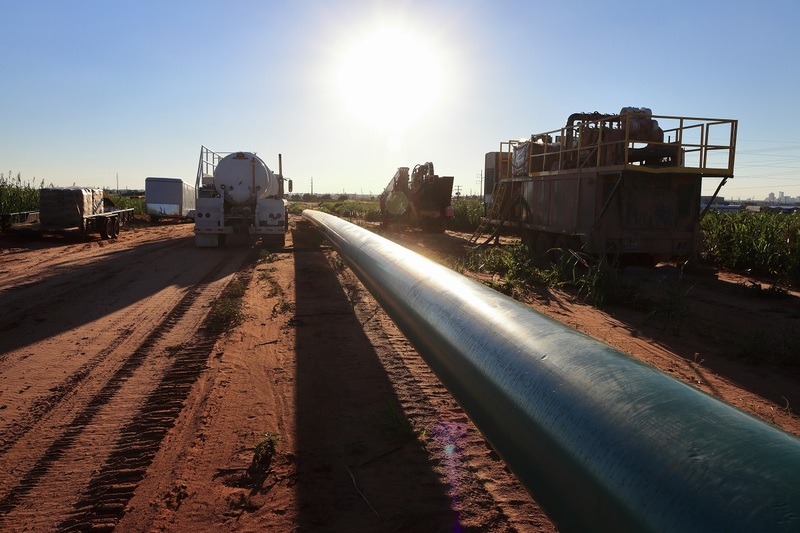 Monterra Energy announced its plan to build a refined products pipeline to improve efficiency and competition in Central Mexico. The pipeline will address critical infrastructure needs to transport imported refined products from the port of Tuxpan, Veracruz, into Central Mexico near Tula, Hidalgo. This private pipeline investment will be made possible by the Mexican energy reforms. Mexican consumers will benefit from a more efficient and competitive market with both domestic and imported fuels. The pipeline will be 18 inches in diameter with a capacity of up to 165,000 bpd. Monterra has access to an existing right-of-way that will expedite development and construction and allow an early commercial operation date. 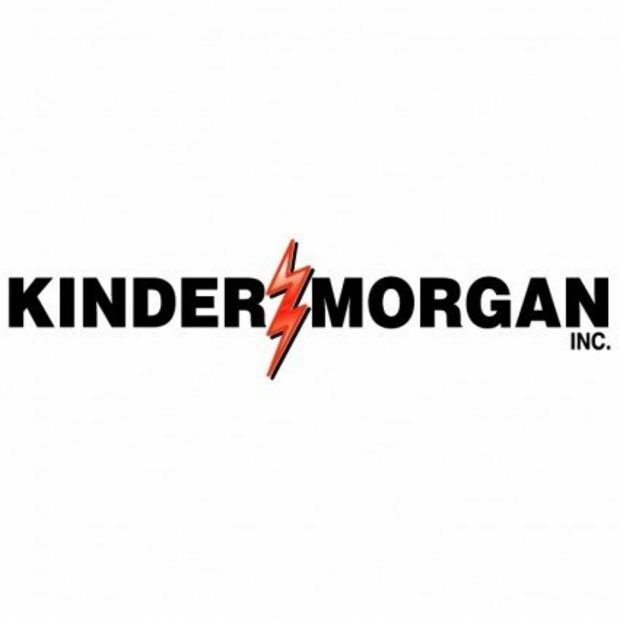 Monterra will anchor the project with two industry leaders – Mexican gas station consortium G500 as well as a leading global commodities merchant, which together will account for a significant portion of the project’s initial throughput volume of 100,000 bpd. Monterra will launch an open season in March 2016 for the remaining capacity.